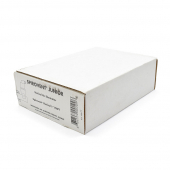 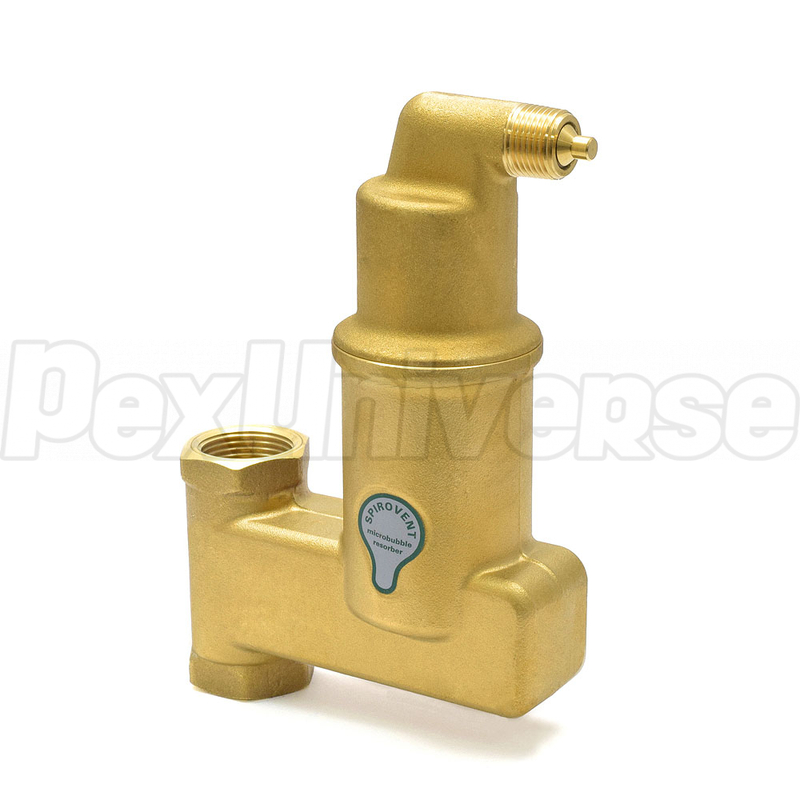 The Spirovent Jr Vertical Air Eliminator (Spirotherm model VJV100) has 1" threaded connections and employs a patented Spirotube coalescing medium that “scrubs” the air from the system fluid. 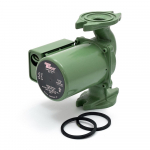 Spirovent Jr series, vertical air eliminators are best suited for residential and light commercial applications, especially in locations with low ceilings, such as basements. Easy to install, straight in-line design, solid brass construction, integral patented air release mechanism and a 20-year limited warranty. 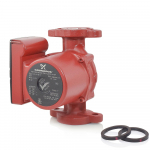 20-year limited warranty by the manufacturer.